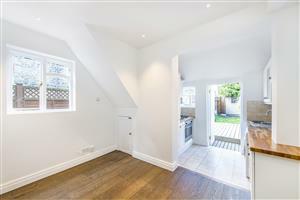 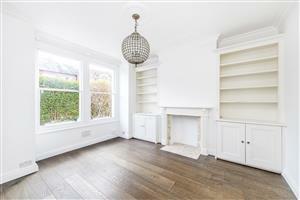 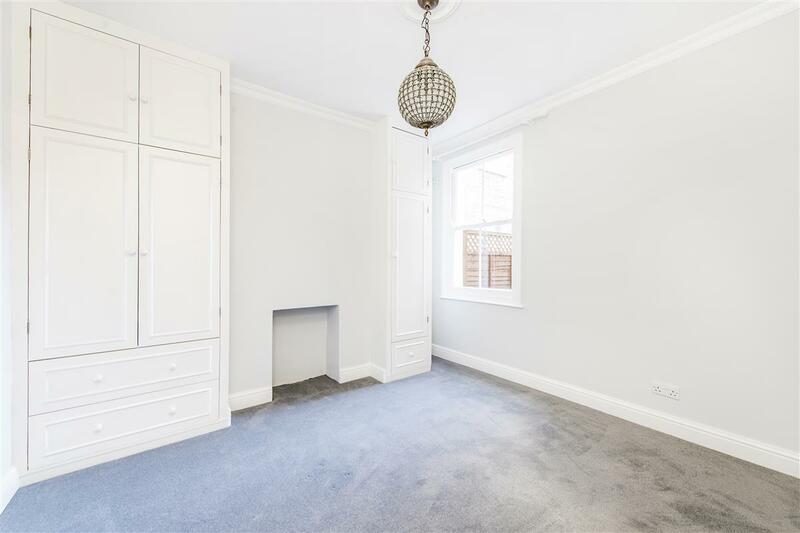 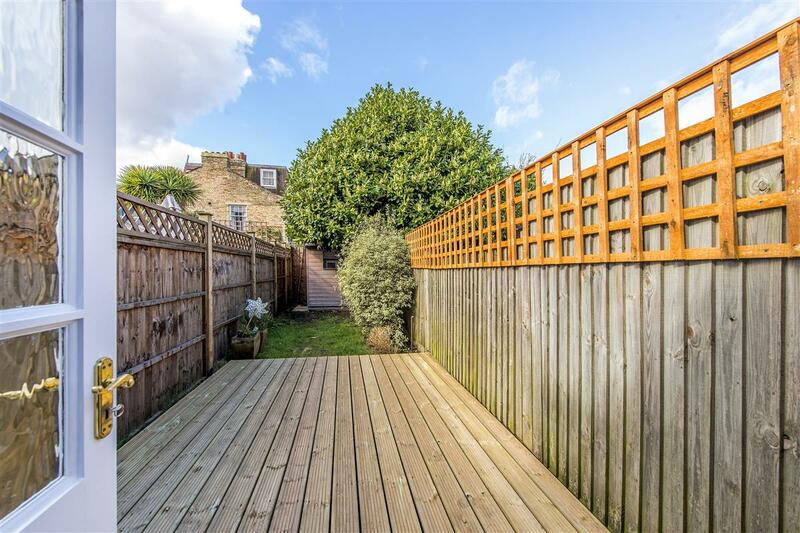 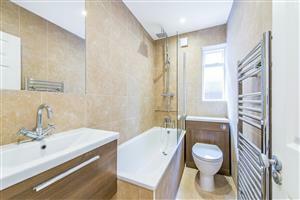 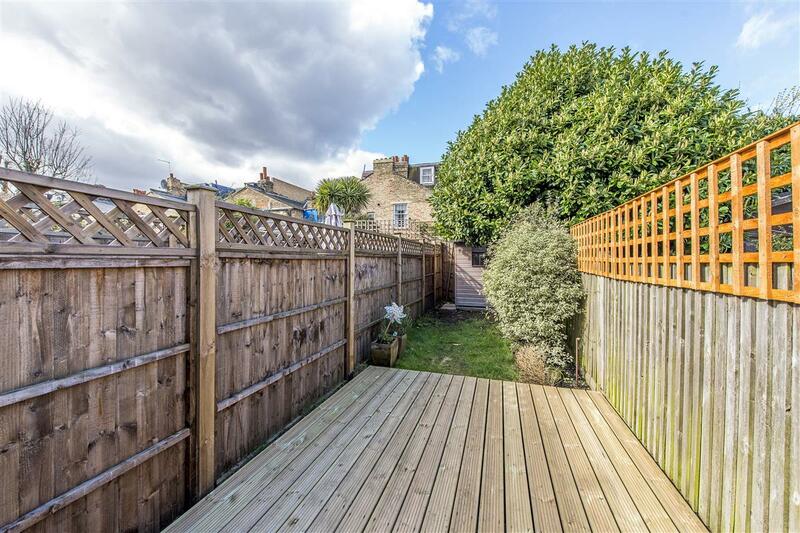 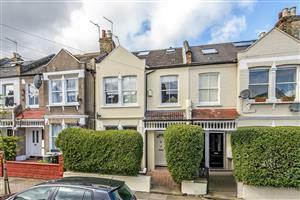 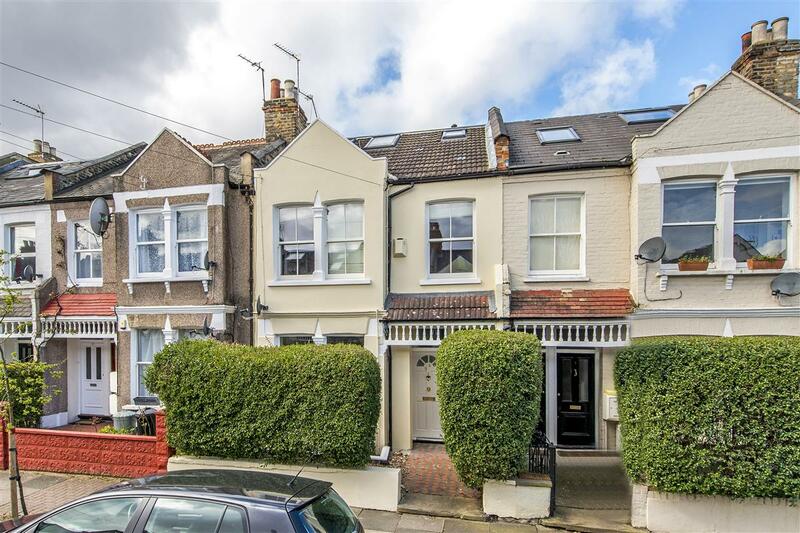 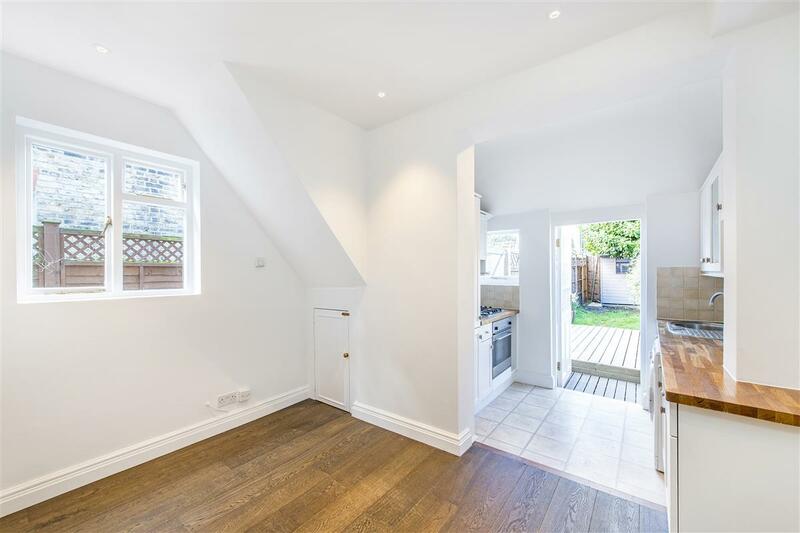 A light and airy two bedroom garden flat on the sought-after Southfields Grid. 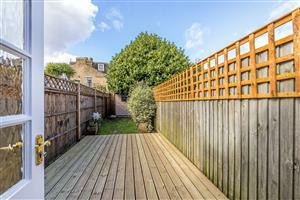 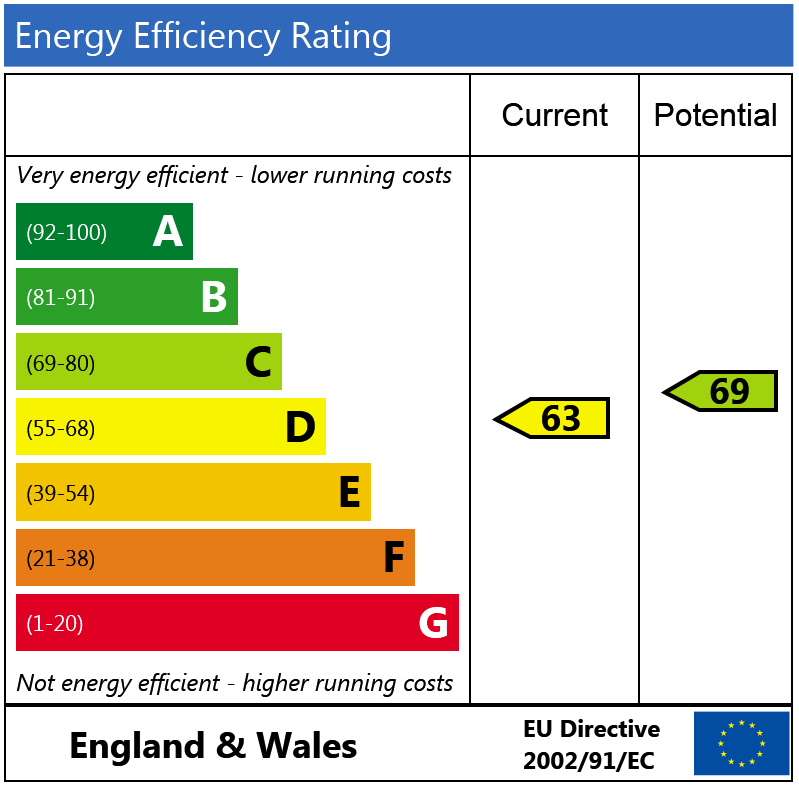 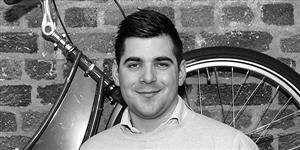 The property is presented in excellent condition throughout having been freshly redecorated throughout. 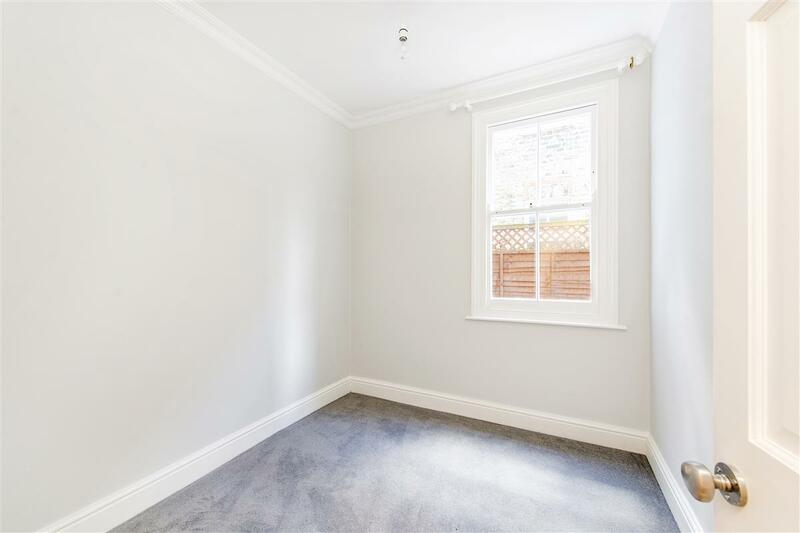 There is a lovely front reception room with plenty of alcove storage and beautiful wooden flooring, the master bedroom is a great size with fitted wardrobes and there is a second single bedroom and modern bathroom. 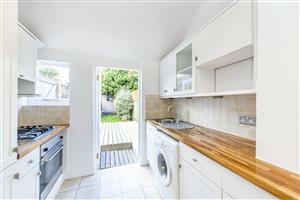 To the rear of the property, there is a dining room leading onto a lovely kitchen with access out to a pretty west-facing garden which is partially decked and partially laid to lawn.